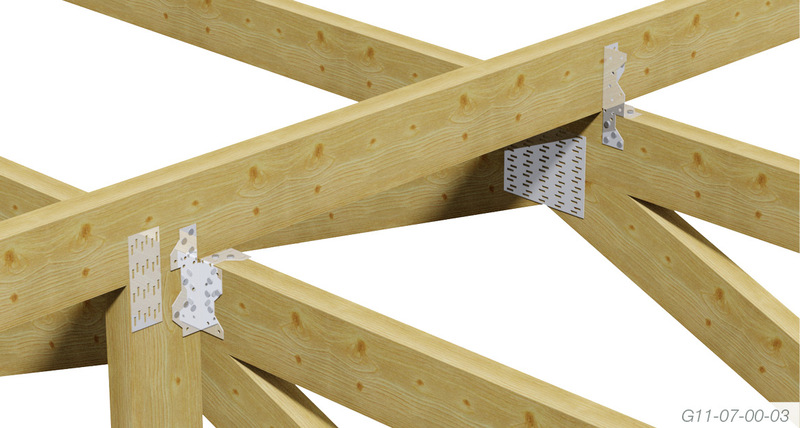 Tying down trusses for structures located in an area of relatively low wind loading. 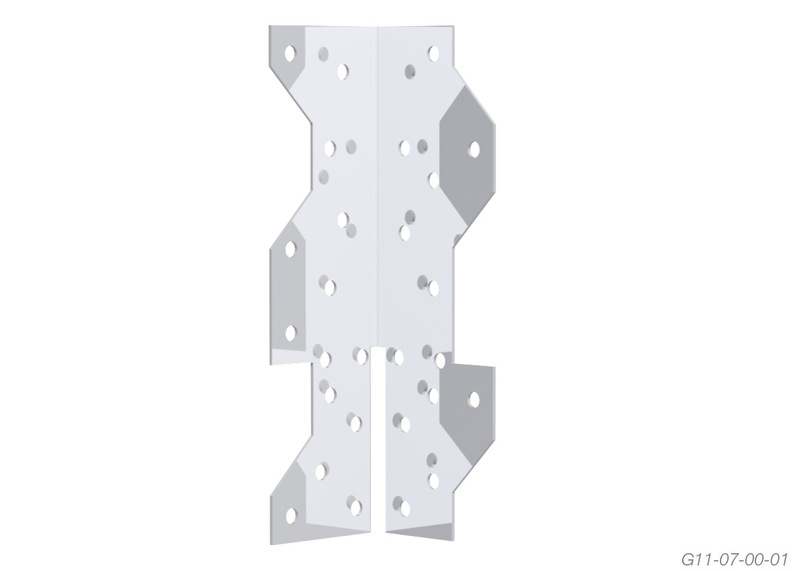 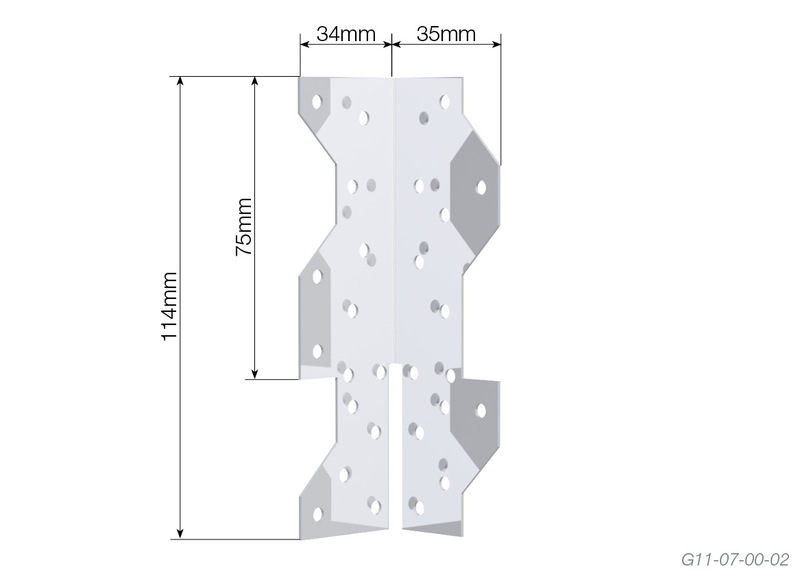 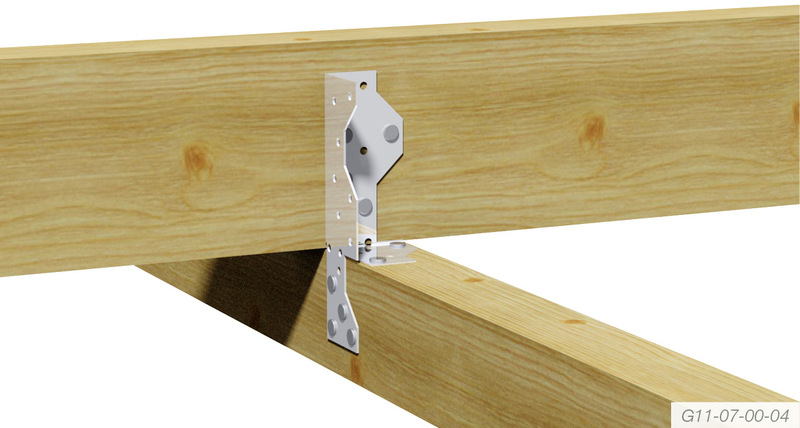 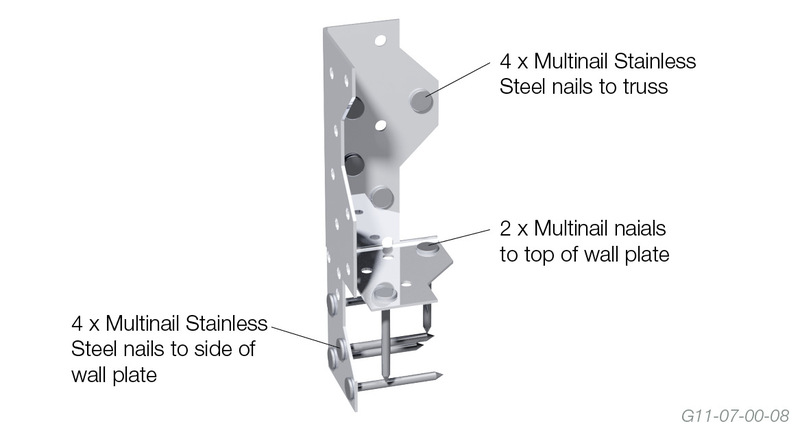 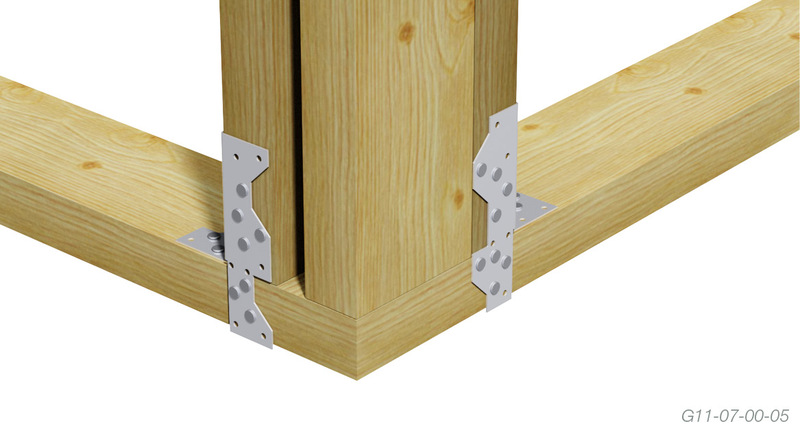 Suitable for connecting studs to wall plates, timber braces to roof trusses or for face fixing beams. 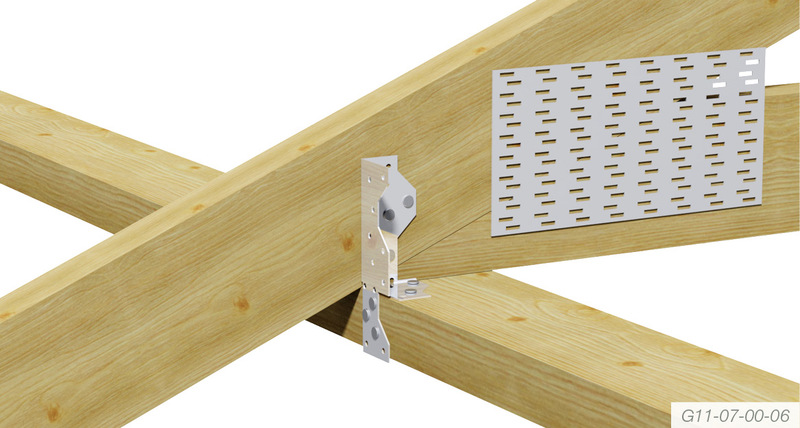 Ceiling joist to hanging beam. 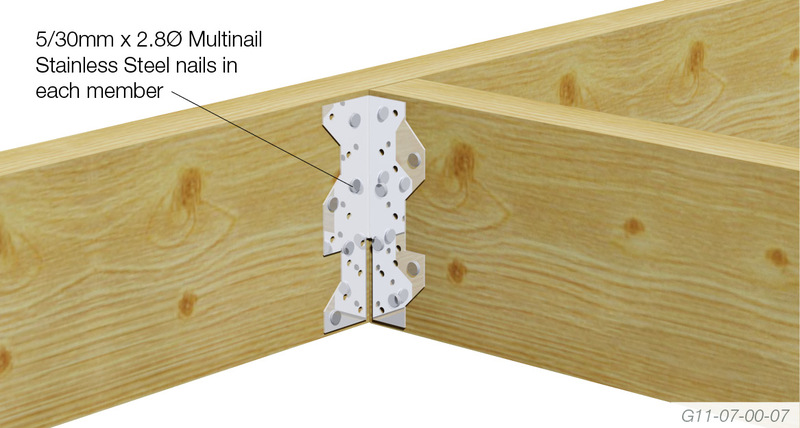 For 2/Universal Grips the table values can be doubled.